Hold your breath - the new IMAX 3D underwater adventure "Deep Sea 3D" will transport you to deep below sea-level. 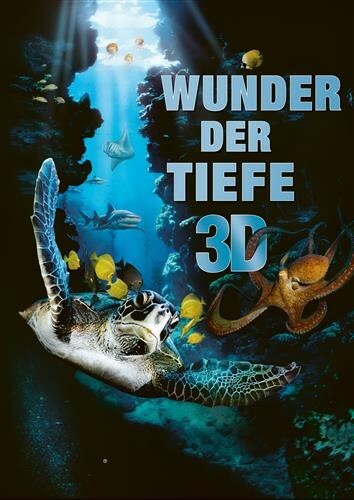 Thanks to the magic of IMAX 3D you will swim together with unique, dangerous and gloriously colourful marine creatures and learn to know the wonderful habiat of the sea. You will be captivated by unprecedented views of the underwater world.